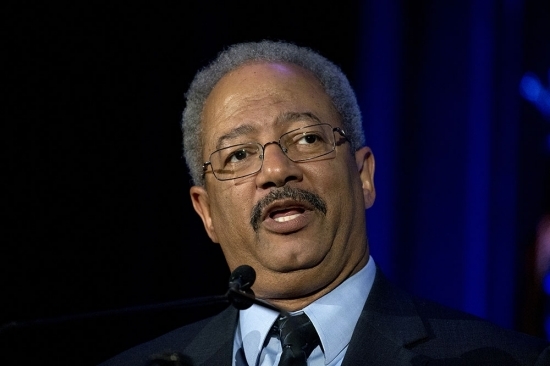 Democratic Congressman Chaka Fattah, along with four others, have been indicted today on multiple counts of conspiracy, racketeering, bribery, money laundering and other charges. The indictment covers schemes going back to 2007 when Fattah unsuccessfully ran for Mayor of Philadelphia. He is charged with accepting an illegal $1 million campaign loan, concealing it with a consulting company, and paying it back with donations to his non-profit. He is also charged with using campaign funds to pay his son's student loans and Fattah is charged with taking bribes for political favors. The congressman denies all charges and vows to remain in office while fighting the accusations. He did step down as the ranking Democrat on the House Appropriations Subcommittee on Commerce, Justice and Science. The Congressman has served Philadelphia in Washington, DC for 21 years. Delaware State Police are investigating after a dispute between a jockey and a trainer in the stables at Delaware Park Racetrack ending in a shooting. Police were called to the park just before 9 a.m. Wednesday for the report of gunfire. The normally tranquil track turned chaotic after a jockey shot a trainer in the abdomen during a personal dispute. The trainer was taken to the hospital and remains at Christiana Hospital in stable condition. The jockey fled in his vehicle. State police helicopters located him nearby at the Prides Court Apartments about 2 miles from Delaware Park. The gun was found in a stream by the stables. He is being questioned by police. Warm and humid, temperatures in the mid 80's this evening in Center City.